24 track digital mix tape. Night Powers, Single Lash, Catenine, LeMays, Shy Mirrors, Lame Drivers, No Monster Club, His Clancyness, Future Museums, Spakkiano, The Slasher Film Festival Strategy, Xander Harris, True Neutral Crew, Death Vacation, Entia, and SUR. EULA, OWN BOO, Break Up Flowers, Unlikely Friends, and Clean Girls. Click through for track list, links, and more about Mirror Universe & our sister label Serenity Now! Download the entire album now. Two tracks will be released as streams each day from Monday March 2nd through Friday March 13th, 2015. Welcome to Without A Trace. Unlike our other releases that exist as magnetic tape and plastic this mix tape exists in the world without a physical trace. The Mirror Universe is a strange place where quality of music (and quality of people) has always taken precedent over having a cohesive sound. "Without A Trace" highlights past, present, and future Mirror Universe Tapes artists presenting, for the most part, previously unreleased material. In 2015, in addition to having many releases lined up, working with lots of people we love and respect, we are also launching our sister label: Serenity Now Tapes. 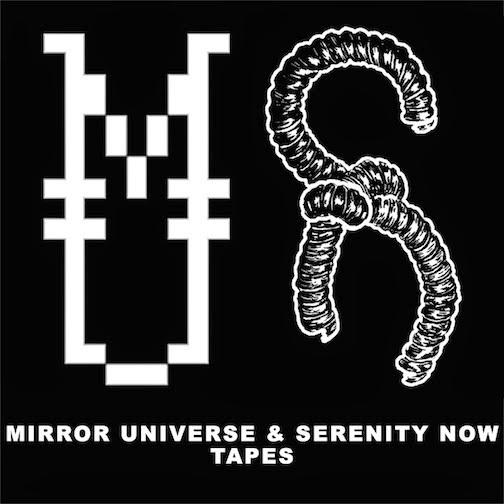 Serenity Now Tapes will focus on the dark, heavy, abrasive, and things that don't necessarily fit the vibe we've had over the past couple years at MU. The CG//VS split can be looked at as a foreshadowing to Serenity Now Tapes, and the first official release will be the debut EP by Death Vacation on April 3rd, 2015. 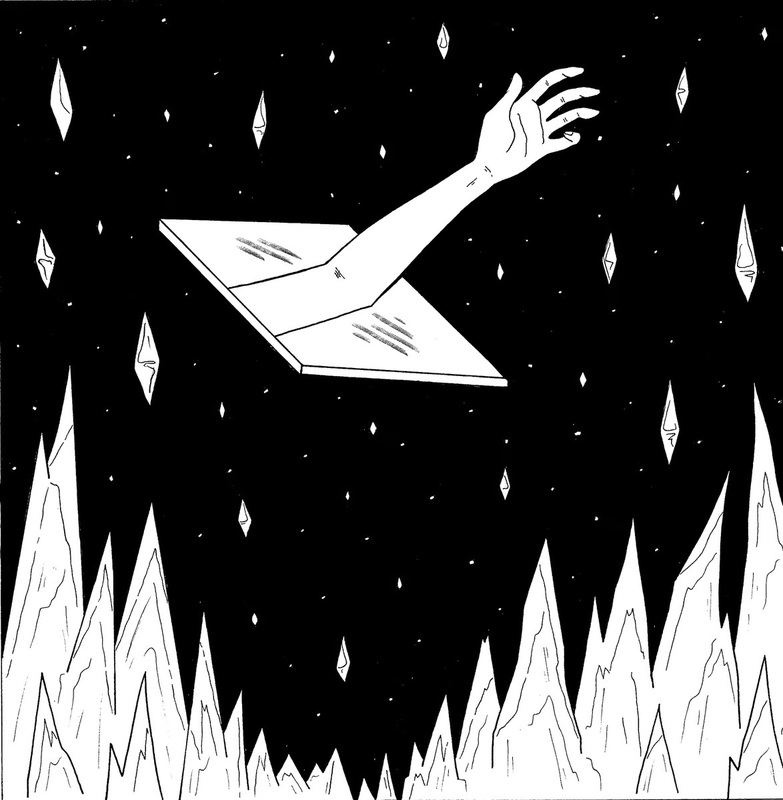 This is a collection of sounds from across the Mirror Universe. Download and hit play. You might find that you fit more sonically with Side A or Side B (see below), but we hope you find something new that you love. 6. Dan Svizeny- "Sandra Court"
7. Break Up Flowers- "Take Hints"
8. Unlikely Friends- "Golden Telephone"
Debut EP out on Serenity Now Tapes on April 3rd, 2015. 22. Clean Girls- "Portion Control"
** denotes previously unreleased tracks!